Global Tamil Forum (GTF) was established in 2009, by a number of grass-roots Tamil groups, following the end of the armed conflict in Sri Lanka. It is the largest Tamil diaspora organisation with members drawn from across five continents. GTF is committed to a non-violent agenda and seeks a lasting peace in Sri Lanka based on justice, reconciliation and a negotiated political settlement. Our founding vision was to promote justice, peace and a permanent political settlement to the Tamil national question through non-violent, democratic means, dialogue and negotiation. - Facilitate international engagement for the Tamil political representatives from Sri Lanka to enhance the prospect of ensuring a just and lasting political settlement. The creation of an independent, international war crimes accountability mechanism. 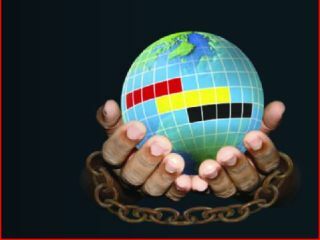 A negotiated political settlement that ends Tamil marginalisation. GTF, along with other Diaspora groups and Tamil representatives in Sri Lanka, are working towards a Tamil Common Declaration, which will state the conditions conducive to a political settlement that addresses the underlying grievances of the Tamil people. The resettlement of IDPs to their places of origin. An investigation into the fate and location of persons reported to have been disappeared. The publication of a detainee database list. The demilitarisation of Tamil areas and the restoration of complete civil administration to all militarised government departments and national institutions. The end of the Sinhalisation of Tamil majority areas, with immediate effect. To engage with civil society in South of Sri Lanka, in order to facilitate better understanding of each communities concerns and problems on the island. GTF’s conceptual launch was in July 2009 and was followed by a convention in Paris in August 2009, which discussed and agreed upon GTF’s vision, mission and key objectives. The inaugural Conference took place in the British Parliament, on 24th February 2010. An array of parliamentarians, including the then British Foreign Secretary of State and Shadow Foreign Secretary, Rt. Hon David Miliband MP and Rt. Hon William Hague MP, joined other international delegates and civil society leaders in a momentous show of support for the Tamil people. Members from the delegation were also invited to meet with the then British Prime Minister, Rt. Hon Gordon Brown MP. Rt. 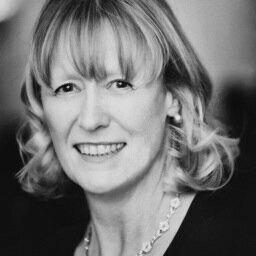 Hon Joan Ryan is the former Chief Executive of and current Policy Advisor to GTF. She served as a British Member of Parliament for the constituency of Enfield North, from 1997-2010. During that time she was appointed as a Government Minister, the UK Special Envoy to Cyprus and as a Privy Councillor. Ms Ryan is standing again as the Labour Parliamentary Candidate for Enfield North, in the 2015 UK General Election. Rev. Dr S.J. Emmanuel was ordained as a Catholic priest in Rome in 1966. 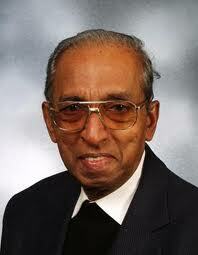 He served the Sri Lankan and Asian churches for many years. He was a victim and witness to the armed conflict and war in Sri Lanka. He has worked tirelessly for the Tamil people and for a just and peaceful Sri Lanka.